Hello! I hope this post finds you blessed and well! 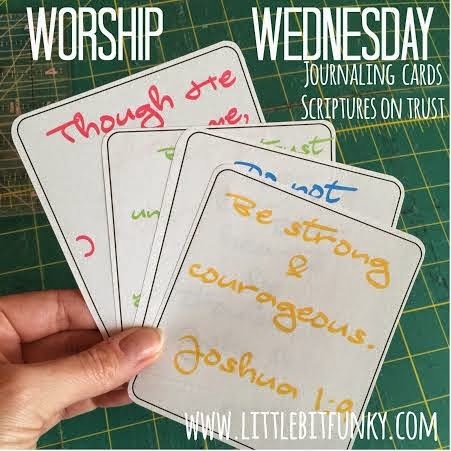 Today's free printables are based on scriptures about trust! :) I thought they would be a perfect starter point for some Bible Journaling pages. I hope they will inspire you to hang on when you feel like giving up! If you don't journal you can always tape them to a mirror or tuck them in a card to a friend!